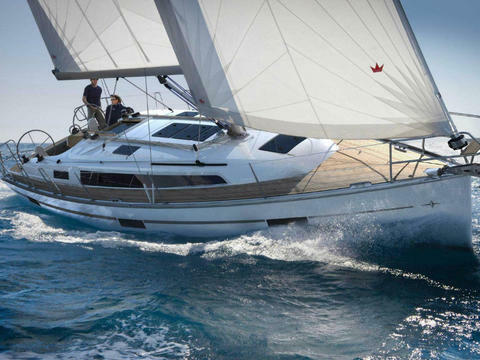 The bavaria 45 is a very spacious yacht with 4 sleeping cabins, 3x toilet, 2x shower, double steering wheel, bow thruster, autopilot, radar. 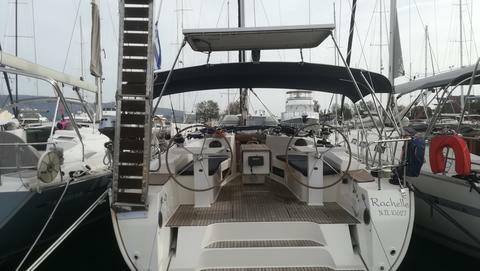 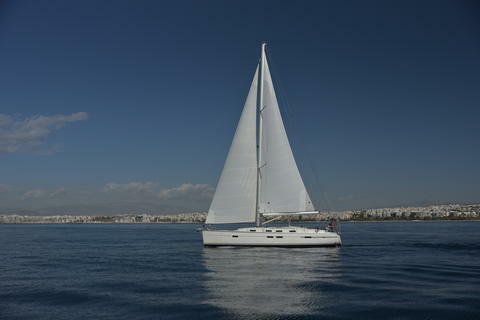 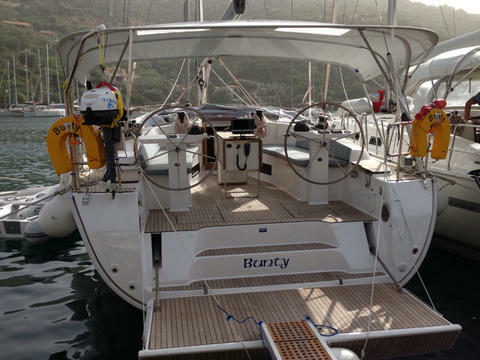 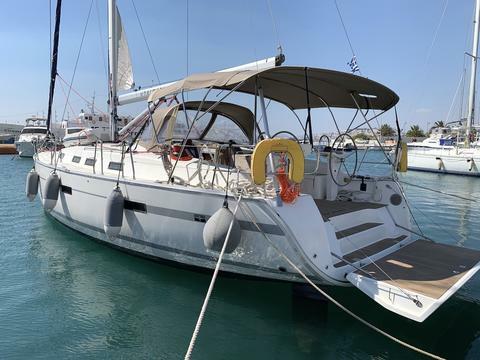 Do you offer boats for hire (not only Bavaria 45 Cruiser) by yourself? 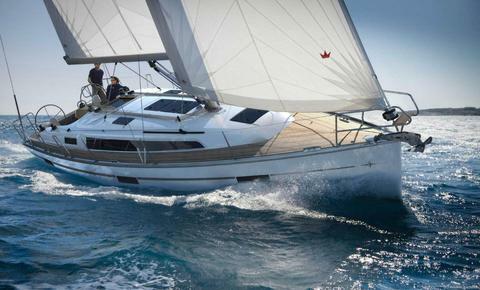 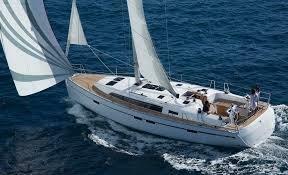 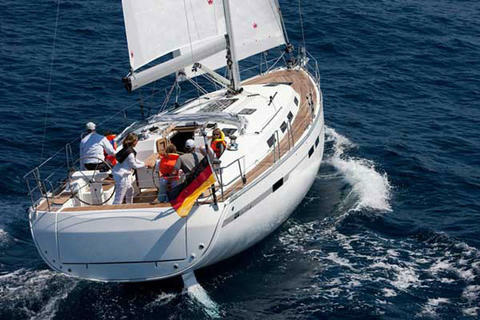 Sign up and add your Bavaria 45 Cruiser or other yachts for rent in our yacht charter data base.